This recall involves model year 2014 Polaris Sportsman 570 all-terrain vehicles (ATVs). The ATVs were sold in several colors. 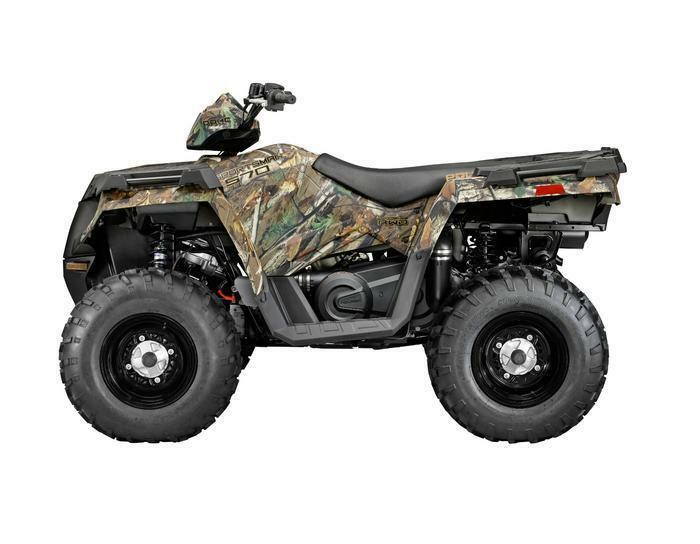 “Polaris” is printed on the front grill, and “Sportsman 570” is printed on the side panel. The ATVs, manufactured in the U.S., were sold at Polaris dealers from April 2014, through May 2017, for between $6,500 and $7,700. Consumers may contact Polaris toll-free at 800-765-2747 from 7 a.m. through 7 p.m. (CT) Monday through Friday, or online at www.polaris.com and click on “Off Road Safety Recalls” for more information.